ATTENTION! 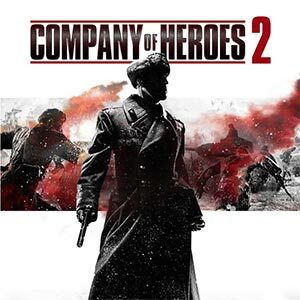 Activation requires the base game Company of Heroes 2! In June 1942, after a long and severe winter, the Wehrmacht launched a massive summer offensive. The purpose of this operation, called the plan "Blau", was to seize the oil fields of the Caucasus. The offensive was brilliant, but at Stalingrad, German troops encountered fierce resistance. Lead the forces of the Wehrmacht and go with them a long way to victory in the period between the spring and during the harsh winter of 1942. Key CBT ArcheAge, Russian server. Access is already open.